Last week's KRFO Radio Pup of the Week didn't take long to find a new home as I see he's no longer listed on the Steele County Humane Society webpage. This week's pup is Arthur. He's about 6 years old and was taken in by the Humane Society just about a month ago. He's a long-hair chihuahua. Arthur is cat friendly and knows commands like "let's go" and "come here." He is not fond of being in a crate. He enjoys walks on a leash and cuddling. Arthur is a bit timid around large dogs. He'd be best off in a quiet home with another cat and or dog. His adoption fee is $200. Check out the other cats and dogs looking for good homes by going to the Steele County Humane Society webpage. As warm weather approaches, or at least we hope that's the case, remember to provide shade and plenty of fresh water for your fur-bearing creature. 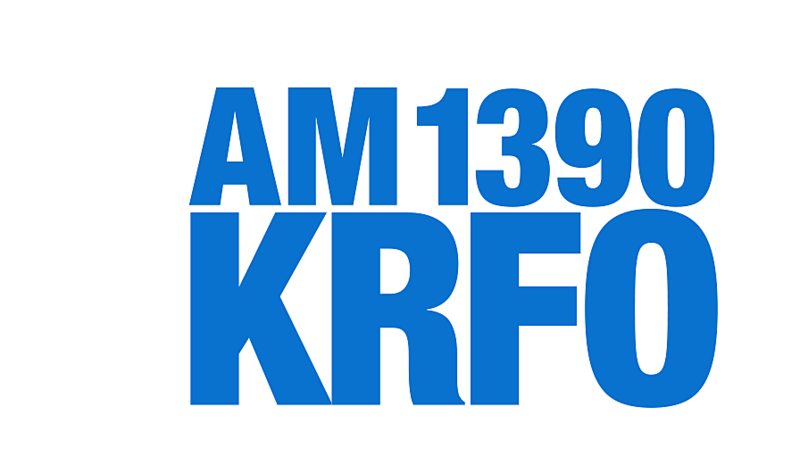 Download the KRFO RadioPup app and follow the Huskies wherever you go on your mobile device.